Masculinity has a powerful effect on the health of men and boys. 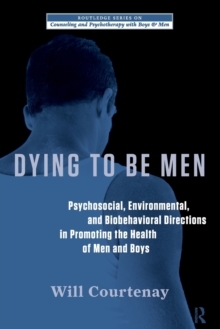 Indeed, many of the behaviors they use to "be men" actually increase their risk of disease, injury, and death. 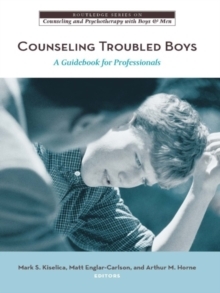 In this book, Dr. Will Courtenay, an internationally recognized expert on men's health, provides a foundation for understanding this troubling reality. 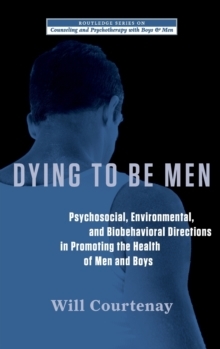 With a comprehensive review of data and literature, he identifies specific gender differences in the health-related attitudes, beliefs, and behaviors of men and boys and the health consequences of these differences. He then describes the powerful social, environmental, institutional, and cultural influences that encourage their unhealthy behaviors and constrain their adoption of healthier ones. In the book's third section, he more closely examines the health needs of specific populations of men, such as ethnic-minority men, rural men, men in college, and men in prisons. 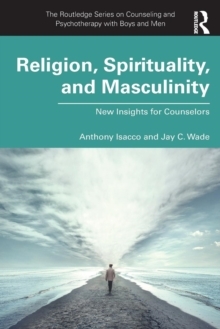 Courtenay also provides four empirical studies conducted with multidisciplinary colleagues that examine the associations between masculinity and men and boys' health beliefs and practices. 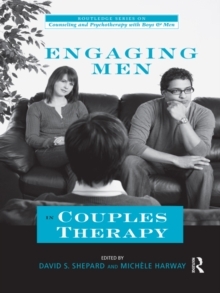 Finally, he provides specific strategies and an evidence-based practice guideline for working with men in a variety of settings, as well as a look to the future of men's health. Medical professionals, social workers, public health professionals, school psychologists, college health professionals, mental health practitioners, academics, and researchers from a broad array of disciplines, and anyone interested in this topic will find it to be an extensively researched and accessible volume.